The Ohio State University on April 10 launched an initiative with the Indian Institute of Technology Bombay (IIT Bombay) to create what is believed to be the university’s first academic research center shared outside the U.S. The IIT Bombay-Ohio State Frontier Science and Engineering Research Center will be a center for collaborative research shared by Ohio State and IIT Bombay, a world-leading science- and technology-focused public institution in Mumbai. Through this new center of excellence, professional researchers from across the globe will connect and foster future project collaborations, while students from both institutions conduct collaborative research through a student exchange and scholarship program. Both institutions have designated spaces on their respective campuses for researchers to work together. At Ohio State, researchers will be based on west campus, in space operated by the Institute for Materials Research (IMR). At IIT Bombay, researchers’ collaboration space will be based at the institute’s Nanotechnology Research Center. 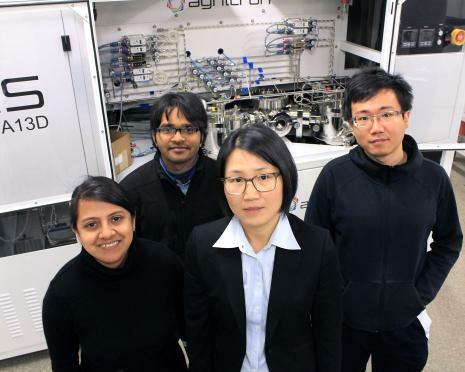 Researchers at The Ohio State University are leading a project recently awarded $2.2 million from the Department of Energy to develop gallium nitride (GaN) semiconductor materials suitable for high-voltage power control and conversion. The project, “GaN MOCVD Growth on Native Substrates for High Voltage (15-20 kV) Vertical Power Devices,” is one of 12 projects receiving $35 million in funding through the Advanced Research Projects Agency-Energy (ARPA-E) OPEN+ program. The team is led by Zhao and includes ECE and MSE professor Siddharth Rajan; IMR Executive Director, Distinguished University Professor and Neal A. Smith Professor of Electrical Engineering Steven Ringel; and ECE professor Jin Wang. 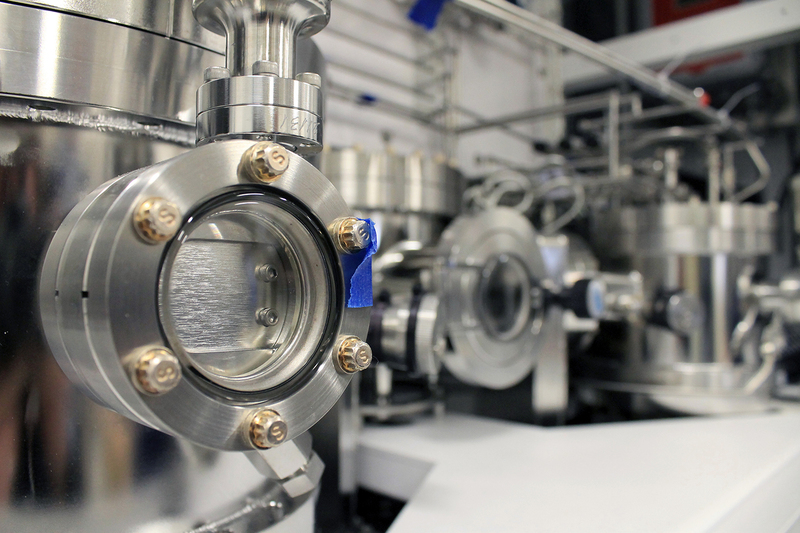 During the three year project, Ohio State will partner with SixPoint Materials, Inc., a California-based materials manufacturer, which will focus on developing GaN substrates. Zhao joined Ohio State in August 2017 through the IMR-led Materials & Manufacturing for Sustainability Discovery Theme. Zhao’s research interests focus on the growth and physics of wide bandgap and ultra-wide bandgap semiconductor materials and devices, and the low-dimensional semiconductor nano-materials and devices for energy applications. 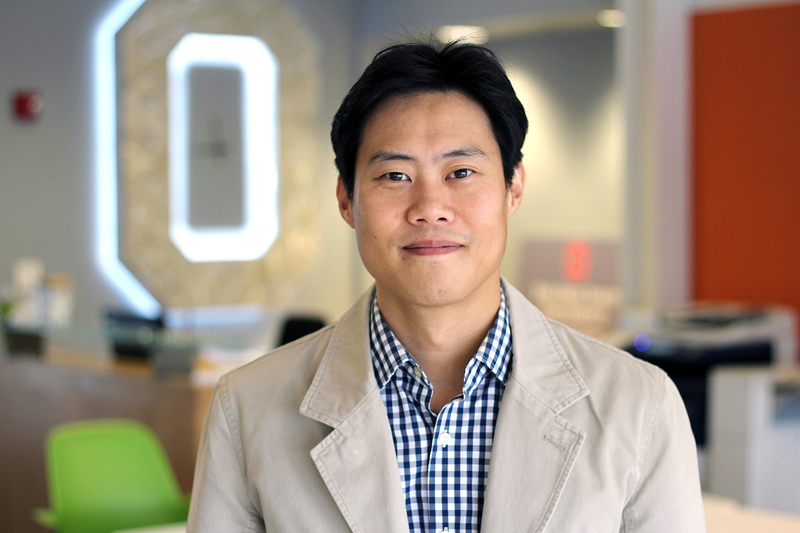 Zhao arrived at Ohio State in 2017 as an associate professor with a joint appointment in the Department of Materials Science and Engineering through the Materials & Manufacturing for Sustainability Discovery Theme, led by the Institute for Materials Research (IMR).